The importance of planning your new life in Cyprus doesn’t end the moment you are in possession of the keys to your dream home in the sun. 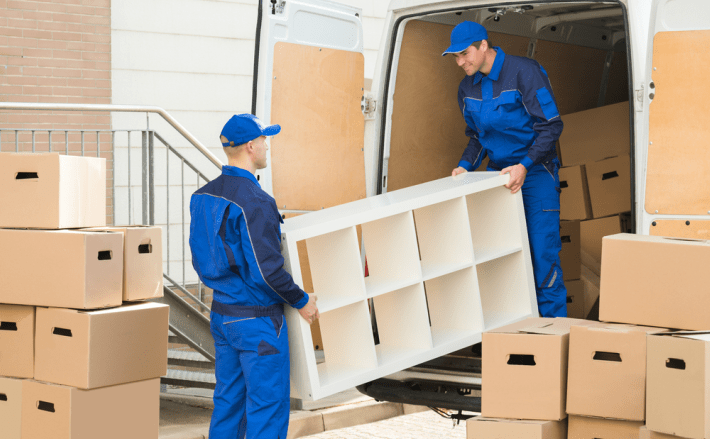 There are a number of essential costs and considerations that must be planned for: removals, ongoing property maintenance, connecting to utilities, residency status, healthcare and the legalities of life in Cyprus. By consulting our network of experts and expats in Cyprus, we are able to provide first-hand advice on how to address these requirements and build a happy life there. We can even offer comforting guidance around finding new friends and overcoming homesickness. 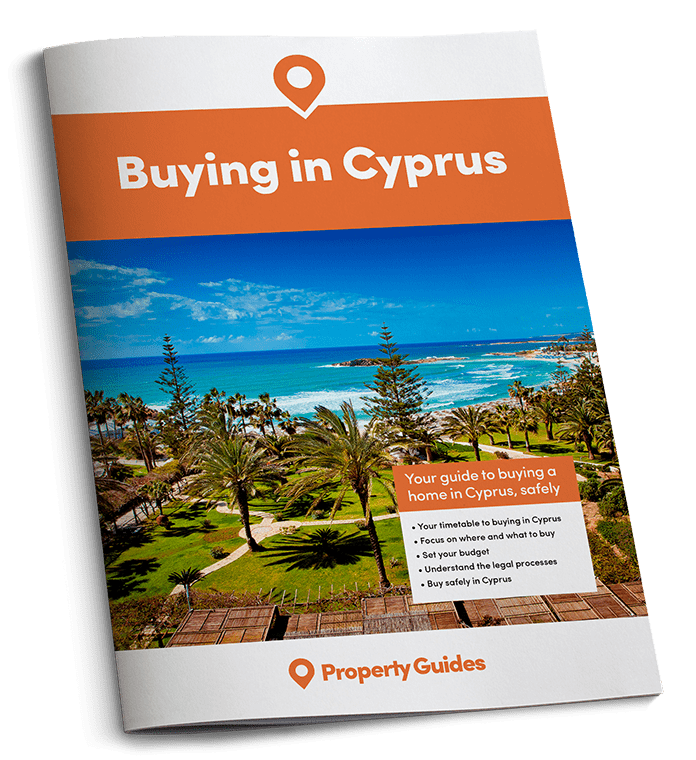 The Cyprus Buying Guide discuss essential services when you move to Cyprus, including healthcare, education, and transport and travel. 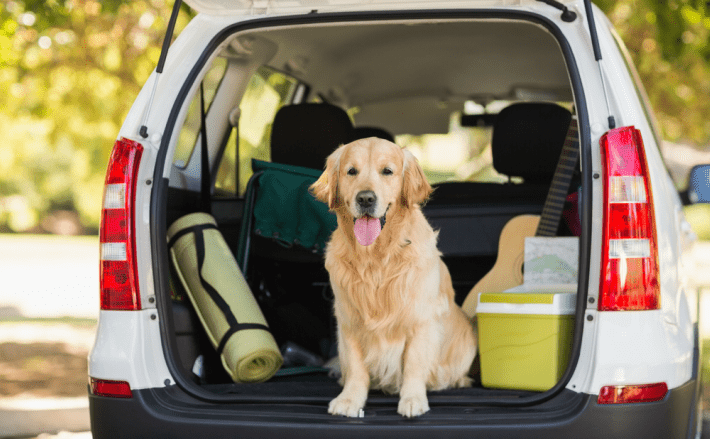 We provide some tips for settling in, along with advice for transporting your pets, finding work, and understanding Cyprus’s customs and culture.